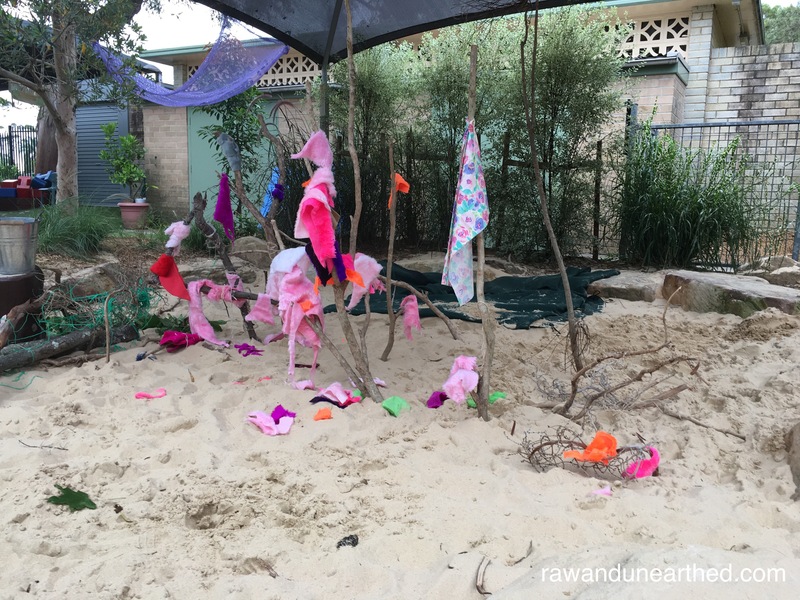 until the next gust of wind….. | Raw & Unearthed. 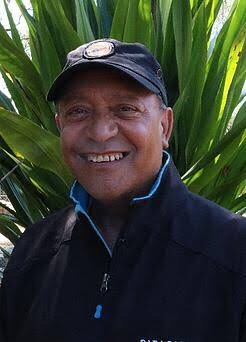 Recently I was fortunate enough to be able to listen to Uncle Gavi Duncan from the Darkinjung Mob (Central Coast) tell stories around the campfire of country and connecting future with past. He made a comment during his story telling that struck a chord in me – there’s not enough celebration anymore. This got me thinking is there really not enough celebration anymore or are we simply celebrating the wrong things? So I started where I often start when thinking about things. The dictionary. The action of celebrating an important day or event. A social gathering or enjoyable activity held to celebrate something. Definition number 2 connected well to my thinking (and to be honest….. how my brain works!) because it was left open to interpretation and interpretation is what I love as it can be contextualised, relevant and something entirely whimsical that is shared with others! And to say celebrate ‘something’! Well….. in my books, something, means ANYTHING! right? Over here on the East Coast we have had some rather wild weather recently. 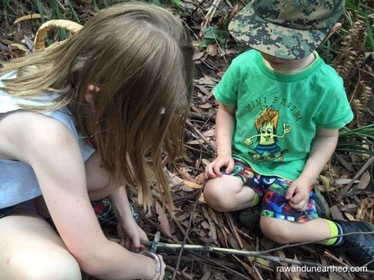 This weather has enabled the children to explore and understand the power of nature and that with destruction comes offerings and possibilities from nature itself. The offering that was left for us, was in the form of fallen branches, gum nuts, leaves and sticks, sticks and more sticks! Returning to preschool after a wild and woolly weekend the children looked out from their garden and to see the oval covered in branches, leaves and sticks. The educators engaged the children (two year olds) in risk assessing conversations drawing their attention to the trees and enabling them opportunity to think critically and hypothesis the impacts the weather and force of the wind has had on the trees. One child commented, “Oh dear. Tree broken now” whilst another profoundly stated, “Big wind. Big stick. Ground”. Once the wind had subsided the children and their educators headed out through the gate and onto the oval. Some children set themselves the challenge of collaborating and working in teams to pull, lift and move large branches. Others excited by the affordance of the branches jumped and stepped, crawled under and climbed over as quickly as they could relishing the moment and the opportunity before them. For others it was a fossickers dream with the grass covered in a sprinkling of gum nuts, leaves, twigs and bark. Collectors busily set to work with hand and armfuls of treasures that were taken back inside later to be used with clay, painted or as props to enhance play. The opportunity catered to a variety of learners and the children were free to actively construct their own understandings and contribute to others’ learning….. as they deemed appropriate. It enabled them to recognise and develop their sense of agency whilst building on their capacity to initiate and lead learning EYLF, (p.9). The children from the preschool room had a plan and one plan only for the use of the sticks. They were collecting sticks for their fire…… although they had really collected enough sticks and branches to have a bonfire! What do celebrations look like within your Service? Do you think about celebrating the seasons? Native flora and fauna or lands that are within your community? Do you celebrate time? Nature time? Slow time? Where you can appreciate noticing, growth and change. How do you involve your Centre community to ensure that celebrations are meaningful opportunities to strengthen and build understandings of your wider community? Are celebrations viewed as a gateway to embedded practices and ways of belonging, being and becoming? The educators I have had the pleasure of working with are attunded to the children’s interests and strike a really wonderful balance between provoking thought and opportunities within a child led learning philosophy. By drawing children’s attention to the opportunities that lay before them and letting them unfold the magic. The Early Years Learning Framework (PDF). Australian Government Department of Education, Employment and Workplace Relations for the Council of Australian Governments. Retrieved July 2016 (p.9). This entry was posted in Uncategorized on July 16, 2016 by raw & unearthed.